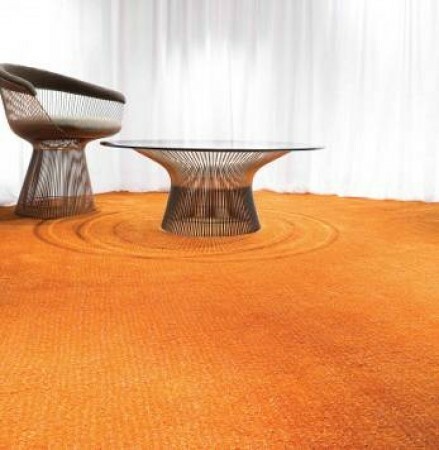 Ryalux Carpets are manufactured in the UK and produce high quality velvet, tufted twist and wool carpets that are crafted from elegant materials including New Zealand Wool and oriental silks that will surely be a great addition to your interiors. 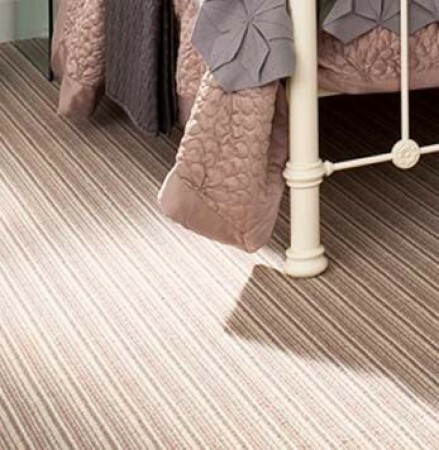 Ryalux carpets are available in widths up to 5 metres. 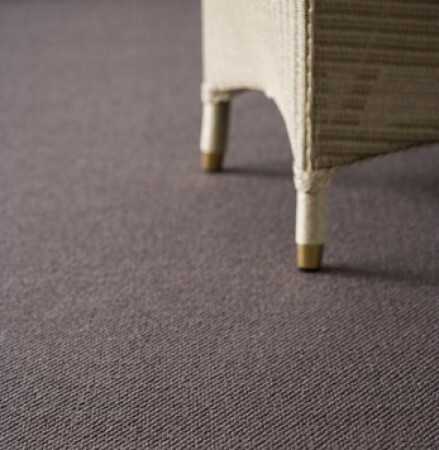 On selected ranges Ryalux carpets are also available up to 7 metres. Pownall Carpets are the best example of luxury and elegance. Their stunning range of bespoke products is made from the best British Wool. They have different styles and designs available for a wide range of interior designs. 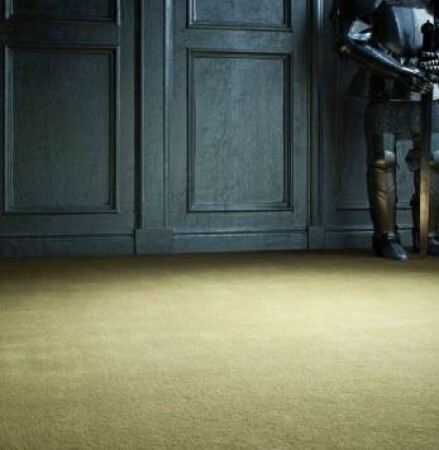 You will find a specific carpet that will fit your preference. Pownall Carpets are popular in the UK because of high quality and affordable carpets that they offer for more than 50 years. The knowledge and experience of the company are unmatched in the industry. With the use of the best quality New Zealand Wool, they became one of the leaders when it comes to crafting wool rich carpets. 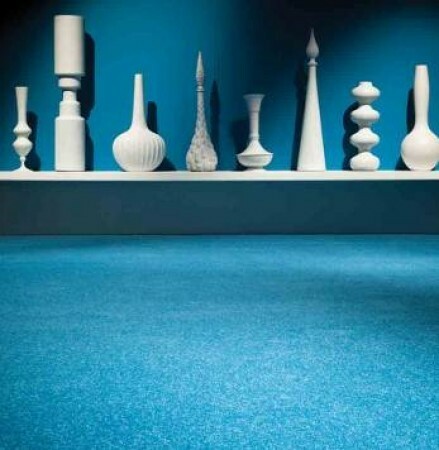 Pownall carpets offer 5 contemporary collections that are made for commercial flooring and households. Because of the durability and designs of these collections, you can use them anywhere you want, whether it is for high density traffic places or low density traffic places. 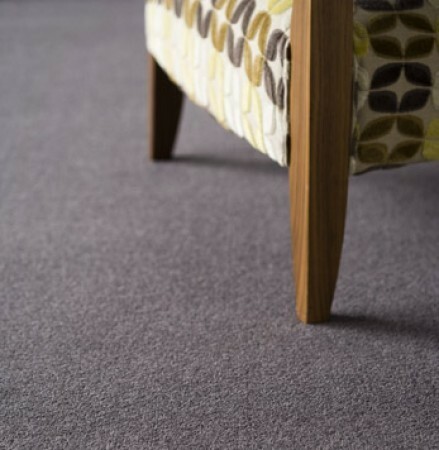 The natural resilience of the British wool including the high quality standard on the carpets made it possible for it to withstand places with heavy traffic and they are usable to all the areas in your household. 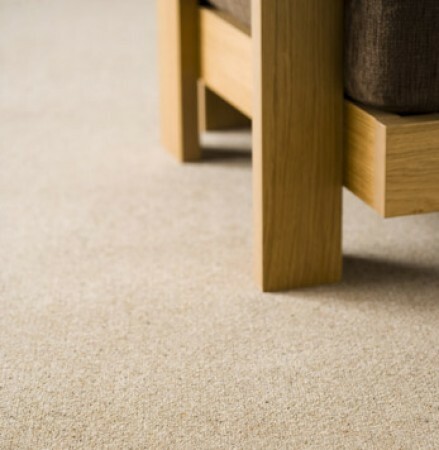 We offer Ryalux / Pownall carpet fitting in and around the entire Yorkshire region, including Ryalux / Pownall carpets Yorkshire, carpets North Yorkshire, Ryalux / Pownall carpets West Yorkshire and Ryalux / Pownall carpets South Yorkshire. Are you looking for Ryalux / Pownall carpets Pontefract, Ryalux / Pownall carpets Castleford, Ryalux / Pownall carpets Hemsworth, Ryalux / Pownall carpets Barnsley, Ryalux / Pownall carpets Selby, Ryalux / Pownall carpets Goole or Ryalux / Pownall carpets Wakefield? Look no further! Contact us for a quote now!